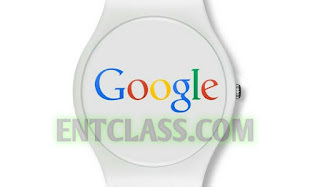 Soon or later we will be seeing 2 smart watches from Google. 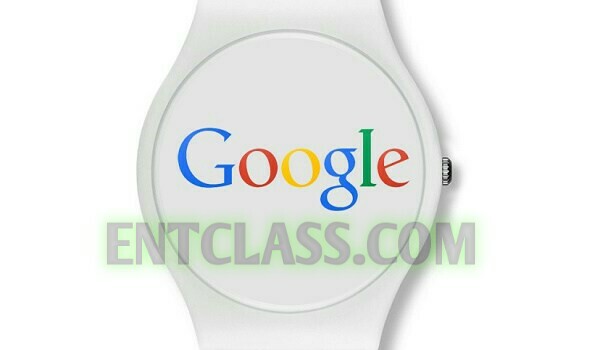 Google is set to release 2 new smart watches which goes by the name Angelfish and Swordfish. This smart watch has a rounded display with 3 physical buttons. The thickness will be 14 mm, diameter will be 42.5 mm. It also comes with LTE, GPS and a heart rate monitor. This variant of smart watch doesnt have much specifications and it is cheap, thinner and small compared to the Angelfish. The dimensions are 10.6 mm – thickness 0.8 mm, diameter 42 mm. It doesnt support LTE and GPS. Angelfish and swordfish will support Google Assistant to offer contextual alerts. As the top companies are having their own smart watches, Google is here to join the league. Let's just sit and wait for the official announcement for these smart watches cos this is just a rumour according to source.